Successful nerve pain therapy can help prevent complications that could result from issues that are neuropathic. The central nervous system is like as a supercomputer: a collection of nerves and neuron cells receiving signals between spinal cord and the brain. 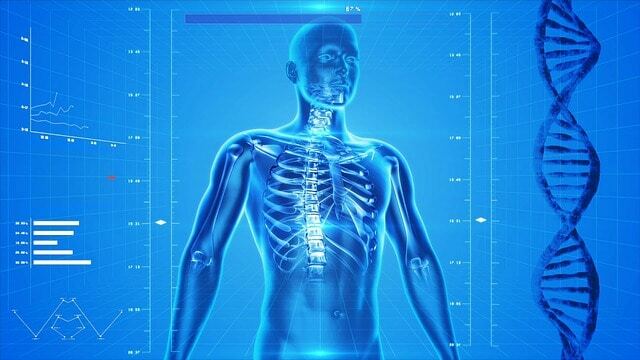 Your peripheral nervous system connects all other areas of the human body, including muscles and organs and the central nervous system and branches off from the spinal cord. While pain signals are carried by nerves to the brain from several areas of the human body, they may also be a source of annoyance themselves. Damage to nerves can lead to chronic pain, varying to excruciating from bothersome. Nerve pain (also known as neuropathic pain) can be localized to the region of nerve damage or felt elsewhere in the body. Pain can be caused by many factors, such as trauma and health conditions such as diabetes, shingles and also the human immunodeficiency virus (HIV). In many cases, the reason for nerve pain cannot be determined, despite comprehensive testing. But, nerve pain is common among people who’re obese, and people with high blood pressure or cholesterol levels. Sometimes the pain is worse at night. This aggravates the problem because enough sleep is imperative to help the body repair itself. 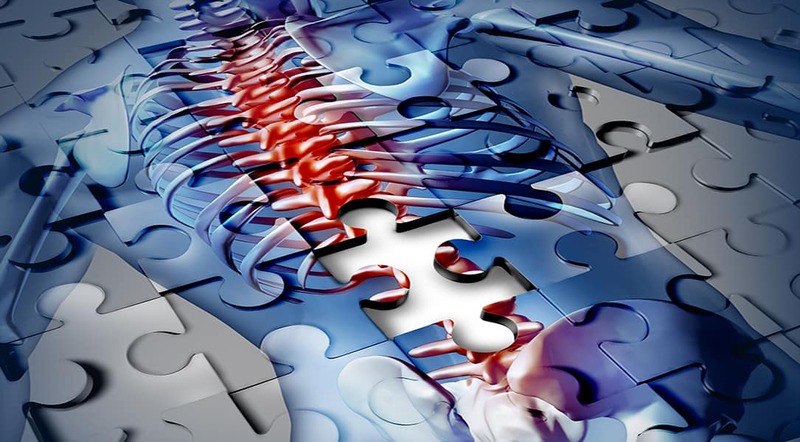 The source of a pinched nerve typically lies in bones, joints or joints that shift from place or become misaligned. Compression on a nerve surrounded by bone is the leading to a sharp pain or dull ache. Sensation a hand or foot has “gone to sleep”. If the strain on a pinched nerve isn’t relieved, it can lead to damage and chronic pain. Chiropractic treatment can be effective because a pinched nerve will be associated with an issue with all the system. Our chiropractic pinched nerve treatment – helps to address pinched nerve in sciatic nerve pain relief back pain and pinched nerve can restore proper posture and posture in hard and soft tissue to lessen the strain . 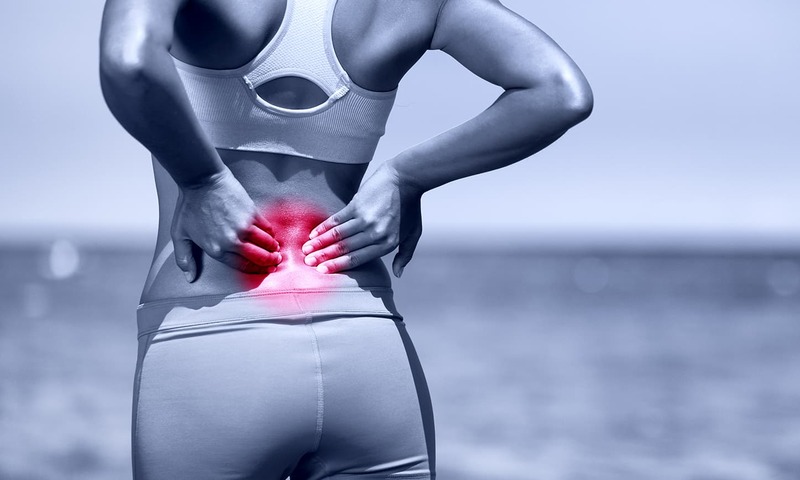 Immediate and substantial pain relief can be provided by addressing the issue at its root. According to the WebMD Health information resource, in instances of unexplained (idiopathic) nerve pain, drugs are often not completely effective in chronic nerve disease treatment, typically reducing distress by only 50 percent. While some natural and medical nerve pain therapy may offer a fast fix, chiropractic therapy for neuropathic pain management extends into the root of the problem, and a chiropractic adjustment can be applied to the total backbone or the affected location. Looking for an expert in nerve pain treatment? Our team will treat you and focus on a “whole body” solution. Working with our chiropractors, physical therapist, and massage therapist we will develop and roadmap to get you to peak health. The direct thrust method — a high-velocity, low-amplitude thrust that typically results in cavitation of a joint to release air bubbles inside it. Myofascial release to relax muscles that are contracted and ease pressure on the nerve.